“On Second Thought” host Virginia Prescott interviewed Dr. Ashley Coleman Taylor and Rev. 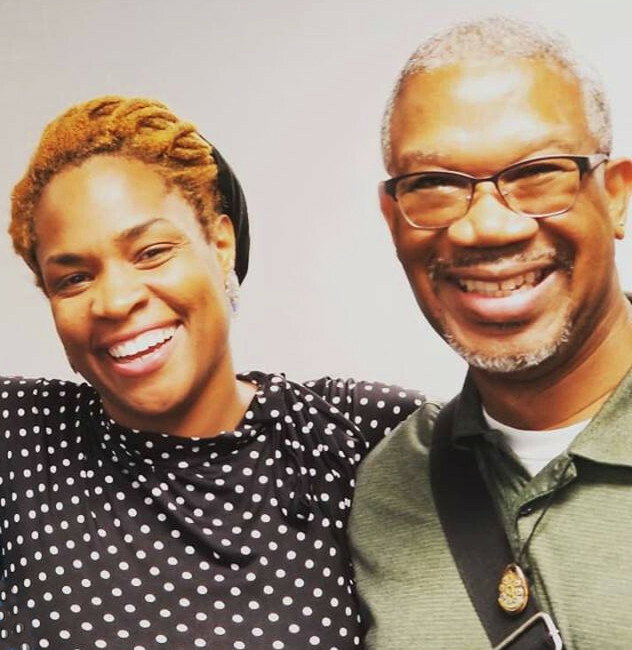 Duncan Teague about a new oral history project reaches back over the decades for stories of black queer people in Atlanta. ‹ West End Community Clean Up October 14th!